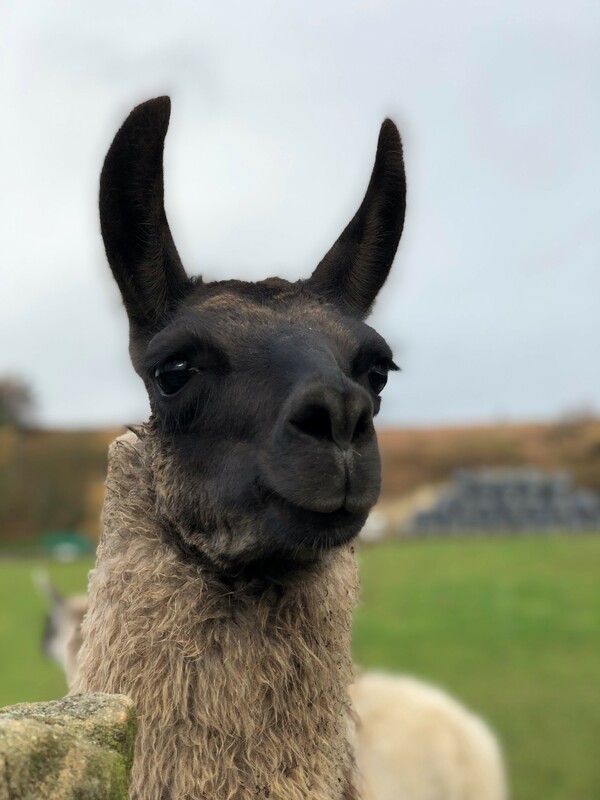 Hugo joined our herd in August 2018 alongside his older brother Nigel. Hugo is a confident cheeky chap who has started his training to become part of the experience crew. He enjoys going out on little walks and getting to sample the lush food out and about. He is a greedy chap and never turns down food! Hugo has quite an innocent look about him and enjoys human interaction – hes so cute! Hugo has a party trick within the herd though, when you least expect it he decides to leap in air really high – its amusing!